The policy below was unanimously adopted by the Pittsburgh School Board. Over 400 emails were sent to the school board on the policy, with only 20 opposed. 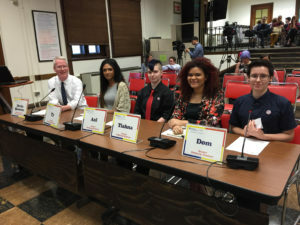 Brashear High School implemented a supportive transgender student policy in 2014, which was successful and served as a model for the district to adopt.